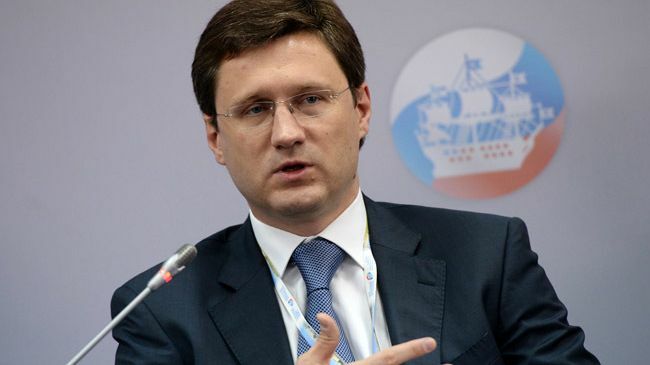 TASS– Russia is considering an option of payments for oil in national currencies, in particular with Turkey and Iran, Energy Minister Alexander Novak told reporters. The parties are interested in it but there is also a matter of conversion of currencies and their further use, he added. “There is a common understanding that we need to move towards the use of national currencies in our settlements. There is a need for this, as well as the wish of the parties. This concerns both Turkey and Iran – we are considering an option of payment in national currencies with them. This requires certain factors in financial and economic sector and in banking sector,” he said. Novak noted that if there is an opportunity to make payments in national currencies and companies are ready for it, it is necessary to study properly conversion of this currency and its further use.